As production fixers, we are always doing all kind of shoots. Big or small, we always put our best to make sure that our client gets what they needed and leave Argentina happy. 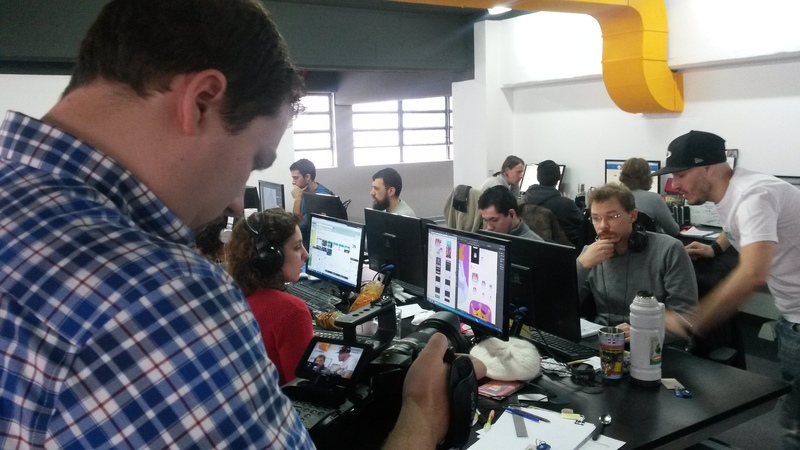 The most recently work we had done was with Plywood Pictures (New York City), shooting at the offices of Etermax, the biggest developer company of mobile games in Argentina. Etermax is responsible for having created Aworded and Word Crack, two word games that already have more than 60 million users. They also went on to create Bingo Crack and Trivia Crack, a quiz game that takes Latin America by storm only months after its launch. We provide Plywood Pictures with transportation and rental equipment, satisfying all their needs to get the best shots they were looking for. Our local Fixer Federico and our Gaffer worked hand in hand with the members of Plywood, Adam, Daniel and Andy. We interviewed Maximo Cavazzani, the CEO and founder of Etermax, and shoot the staff working on their new games. “As a small production company, we are used to wearing a lot of hats and solving problems on the fly. 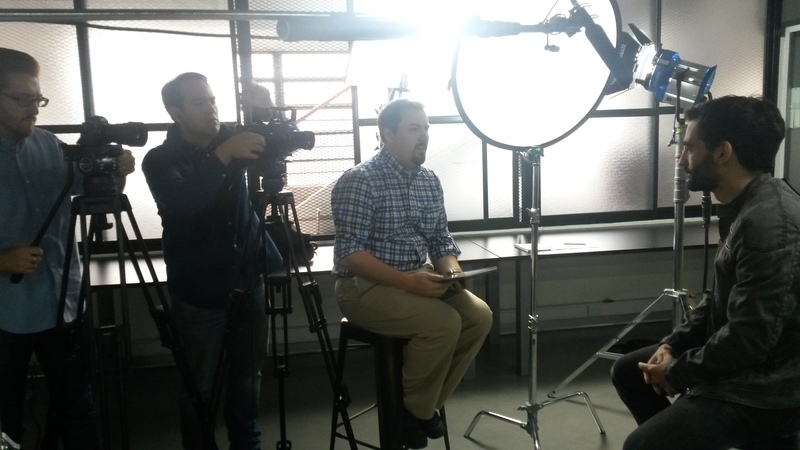 That works fine when you know the location and speak the language, but when we were hired to produce a short video in Buenos Aires, we knew we needed local help. And I can honestly say that the shoot would have been a disaster without San Telmo Productions. From figuring out transportation, to our specific gear needs, to security, to working with our contacts on location, their team made it possible. We have done similar small projects in cities around the globe, but none have been as smooth as working with San Telmo Productions in Buenos Aires.” – Adam Browne – Producer, Co-Owner, Plywood Pictures. In San Telmo Productions we prevent problems before they arise: we ask questions, give you clear advice and our team of fixers make sure you tap into our network of suppliers to get the best equipment, transport and crew for your shoot in Argentina,Uruguay or Chile. If you want to learn more about our projects and previous works Contact us. To read the comments of ours satisfied international clients go here.